If I have my numbers right, our local team has won four of five games. Semi finals will be held tomorrow, Saturday, February 25. 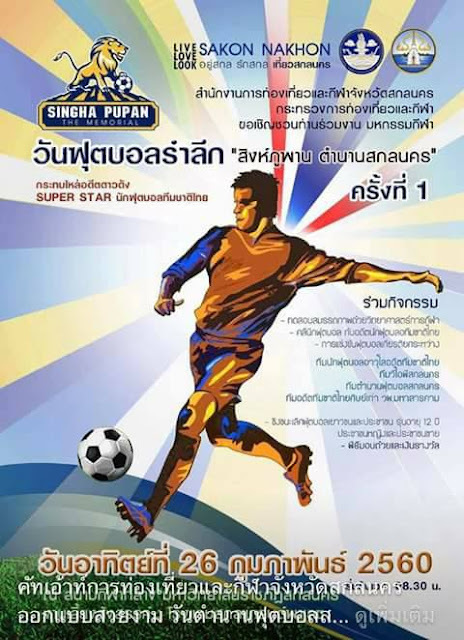 Four teams will compete beginning at 1 pm (add half an hour for Thai time), at the Sakon Pattana Suksa stadium (south end of ITU.